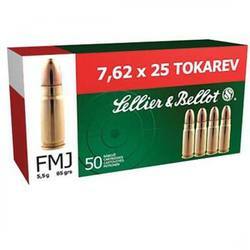 This ammunition is to suit rifles chambered in 7x57R, the R meaning rimmed. 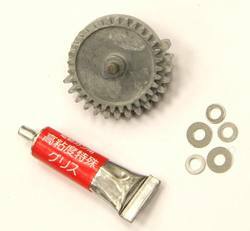 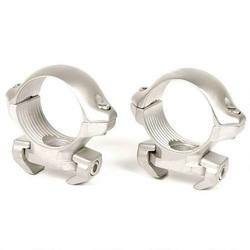 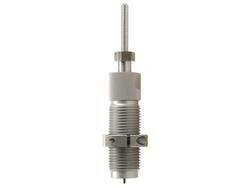 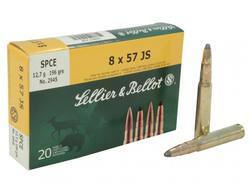 This is normally used in double rifles or single shot rifles, not normally in any bolt action. 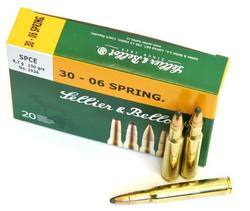 This is a common round used in Europe in such rifles. 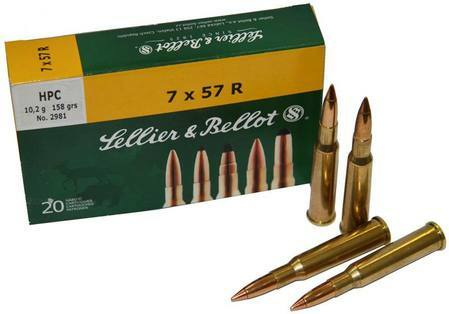 There are a few rifles out here, mostly made by Valmet or Baikal or a few other European manufacturers. 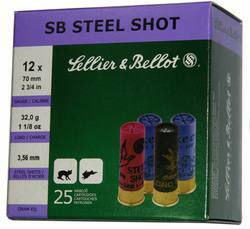 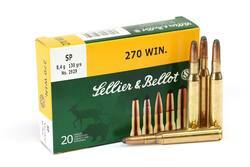 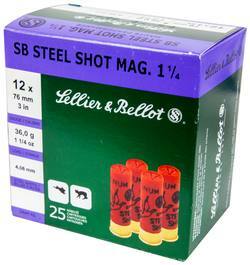 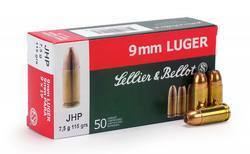 It can sometimes be a little difficult to get hold of, but this Sellier & Bellot ammo is a must have on our shelves.